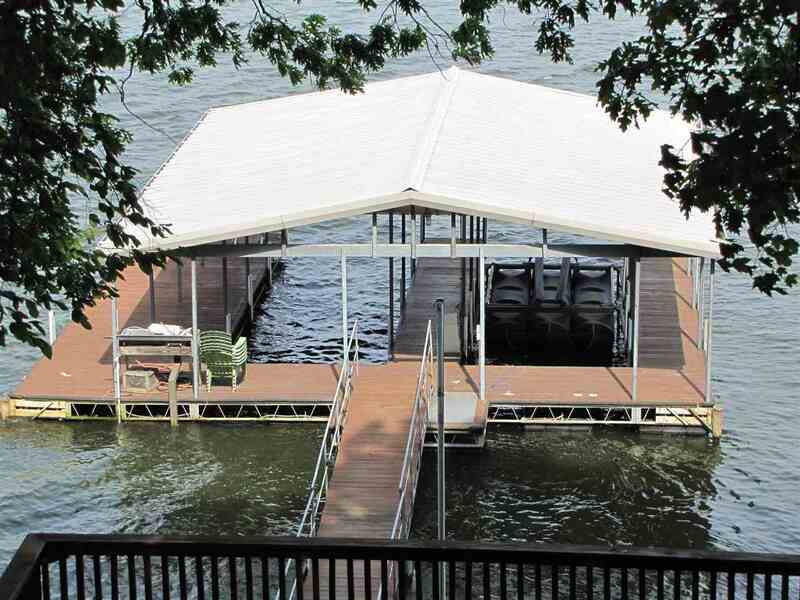 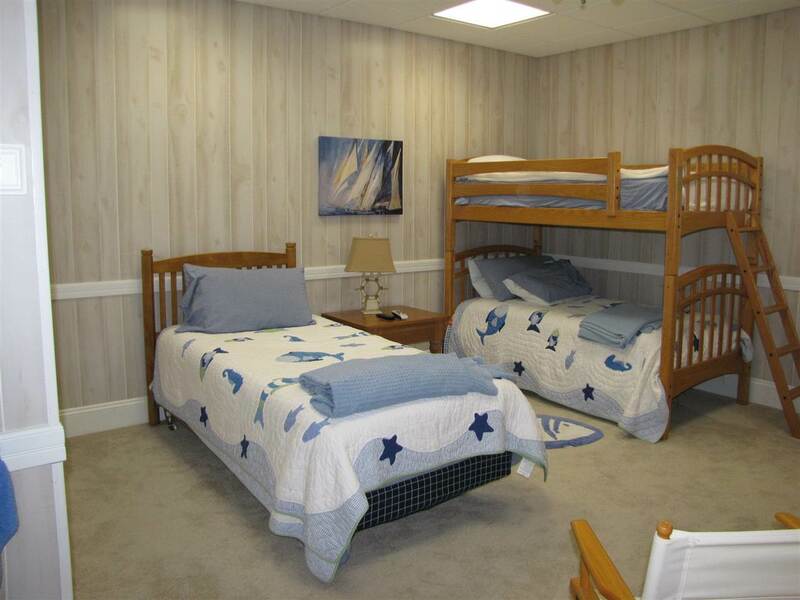 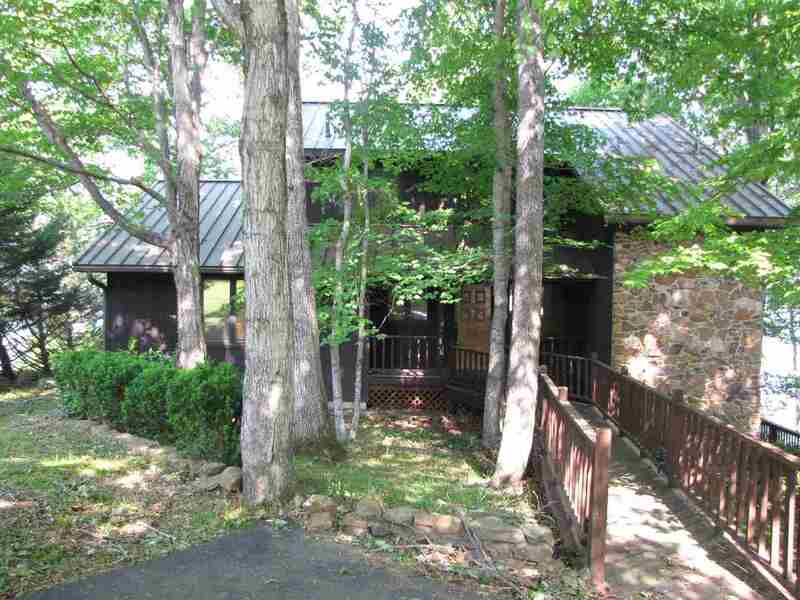 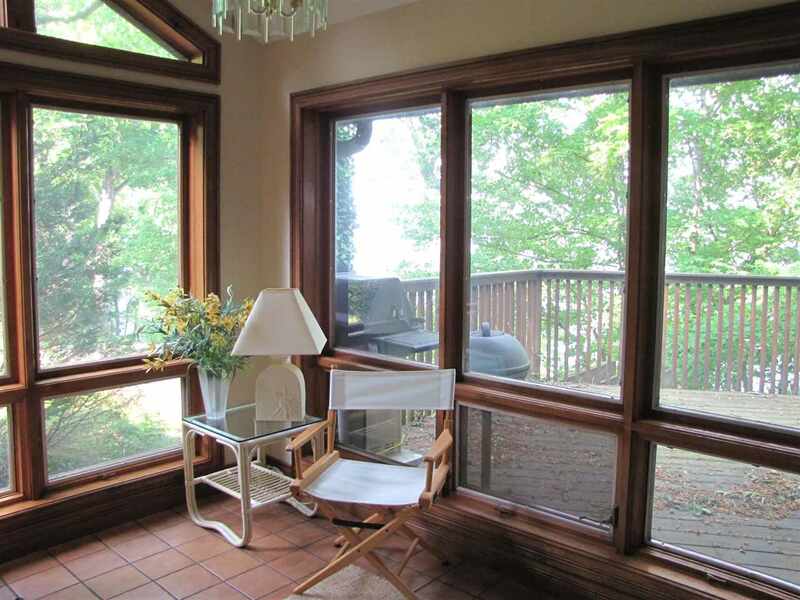 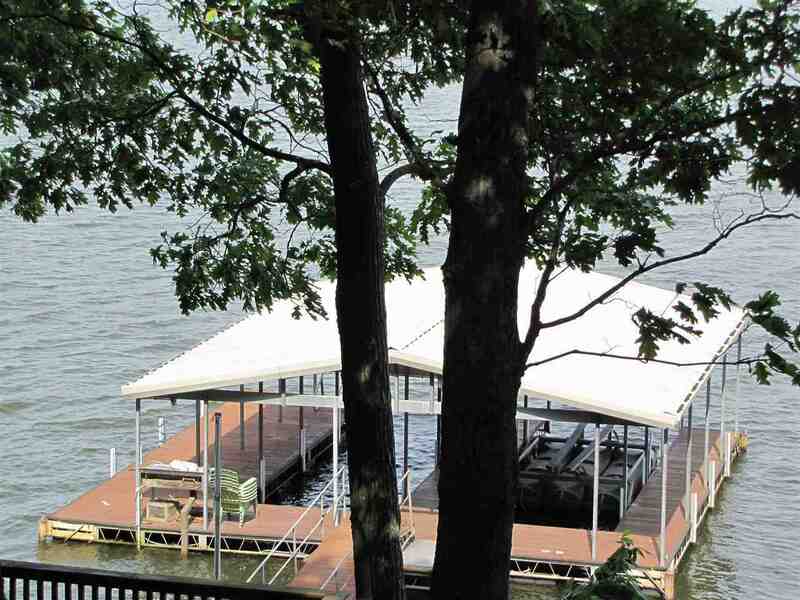 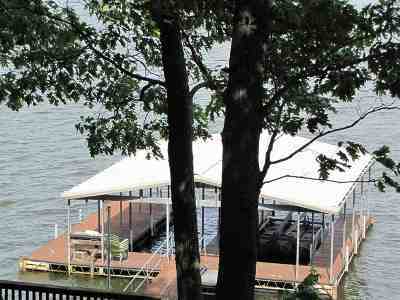 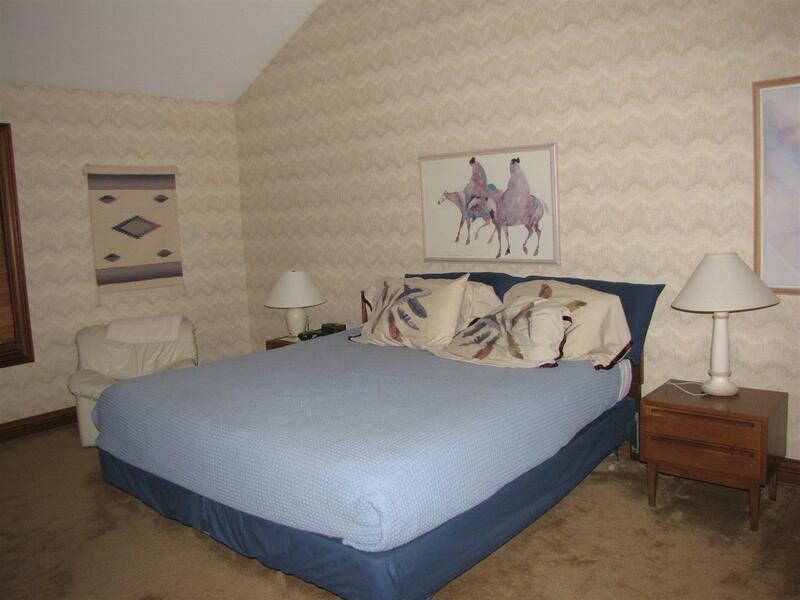 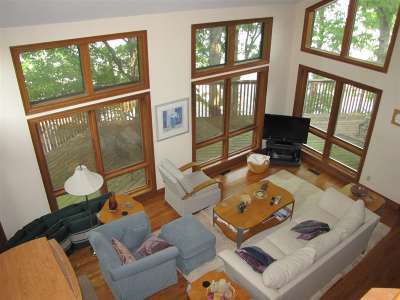 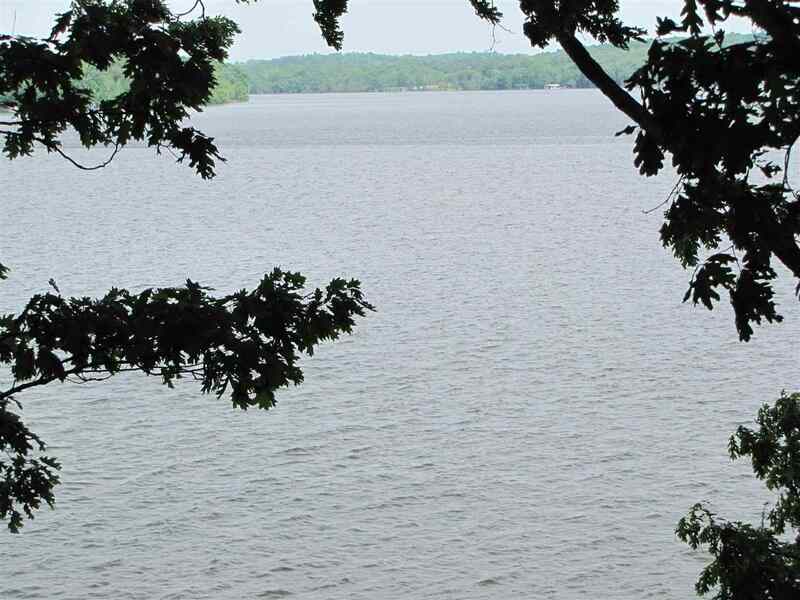 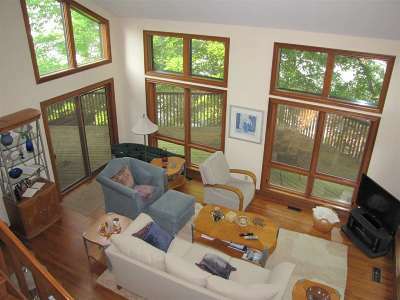 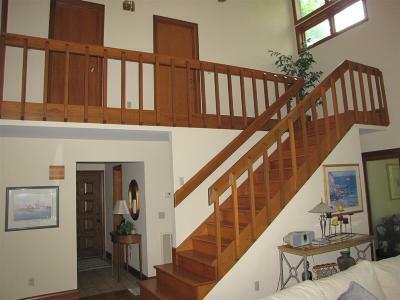 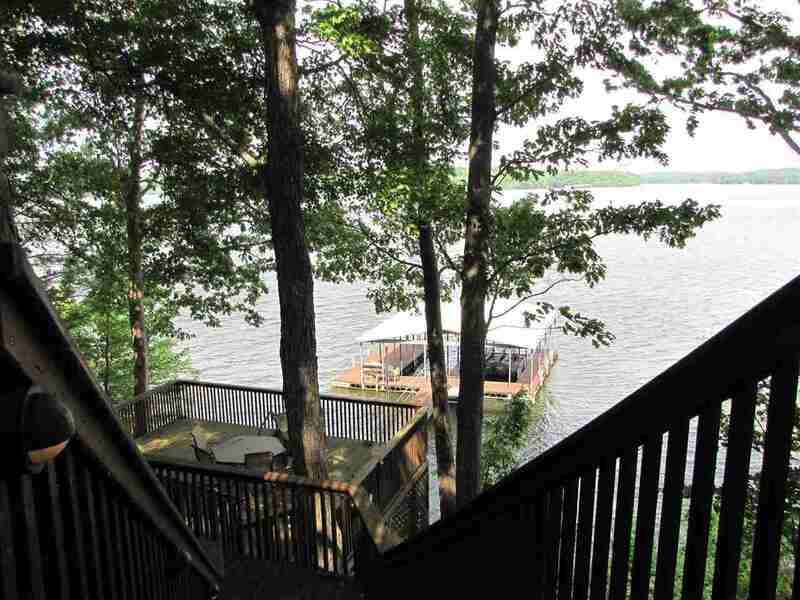 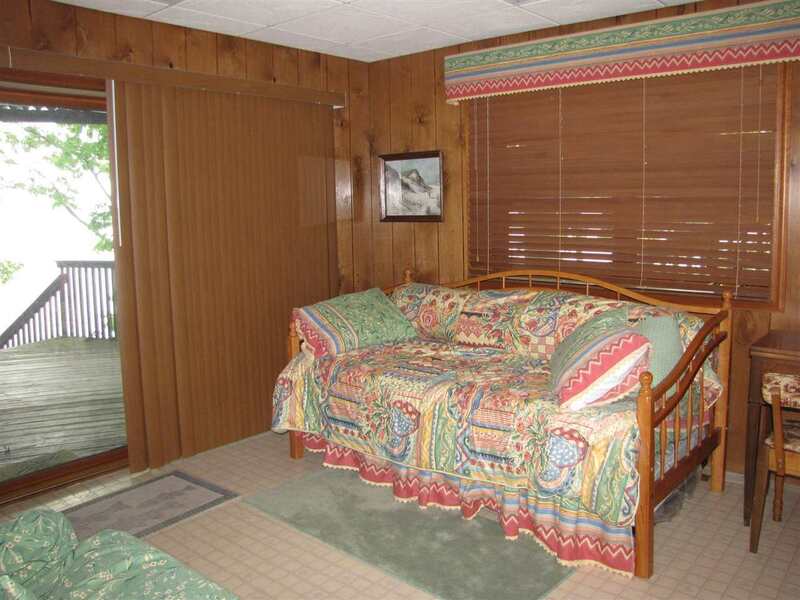 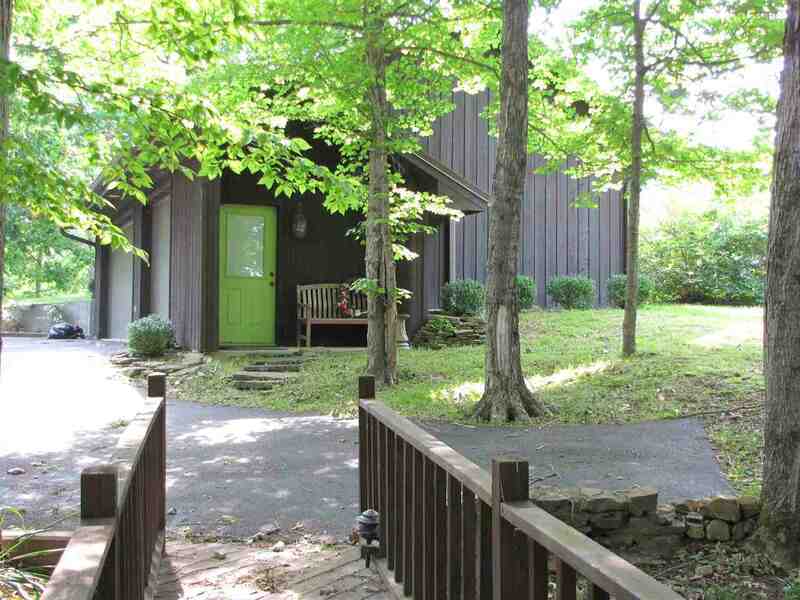 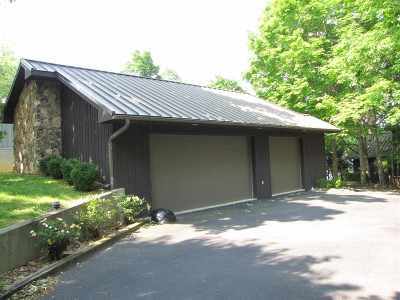 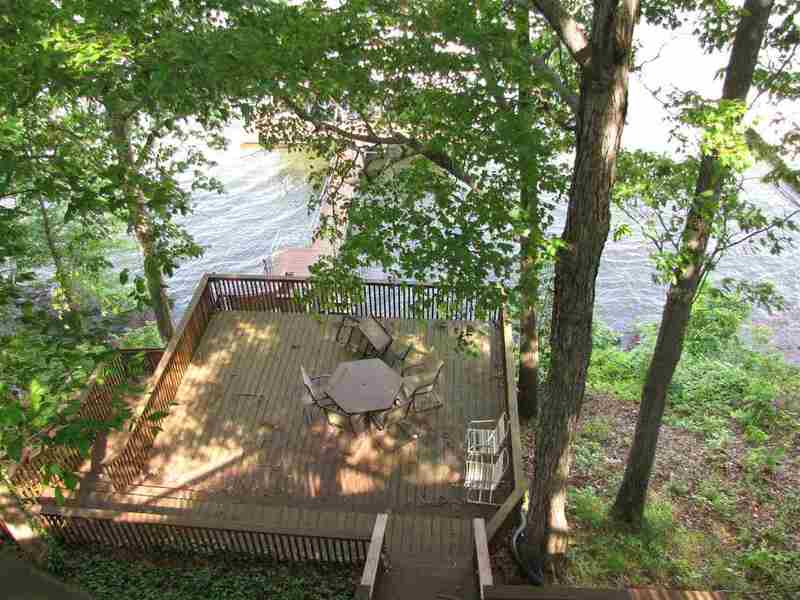 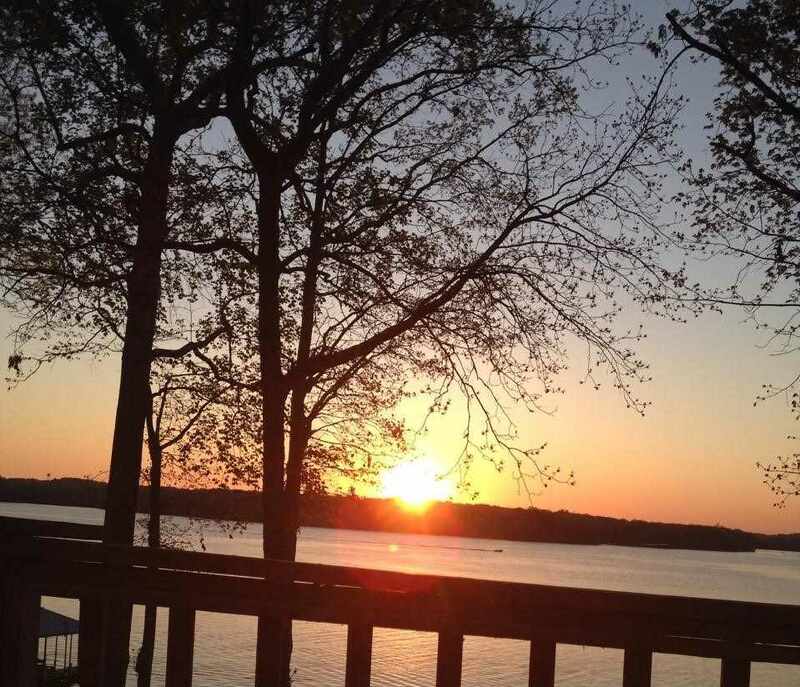 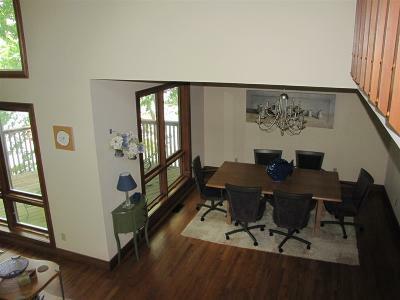 Breathtaking views of beautiful Kentucky Lake from every floor of this multi-level 5 bedroom, 3 1/2 bath waterfront home. 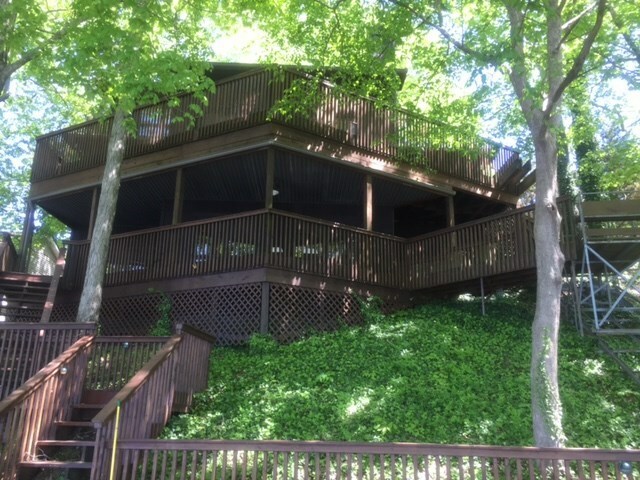 This is truly lake living at its finest with lots of space to spread out, detached garage for all of your toys, and with a deck on each level there is plenty of room for entertaining. 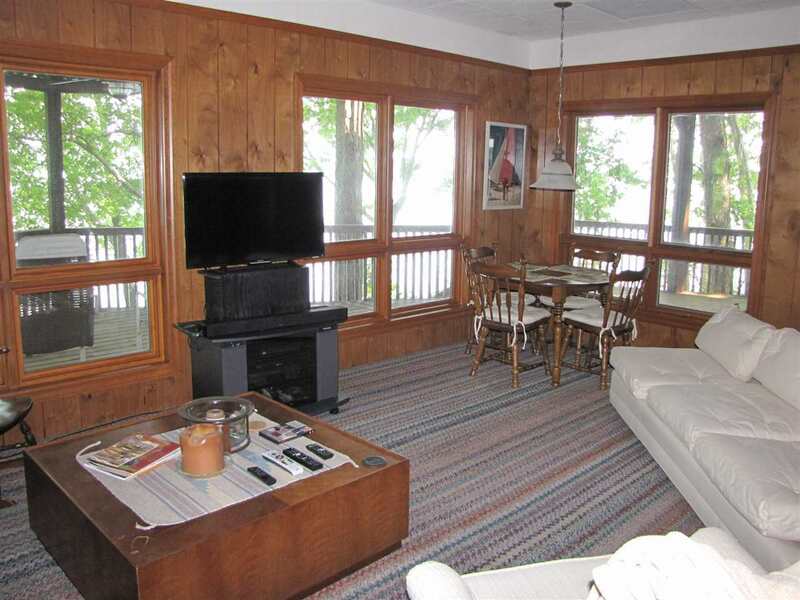 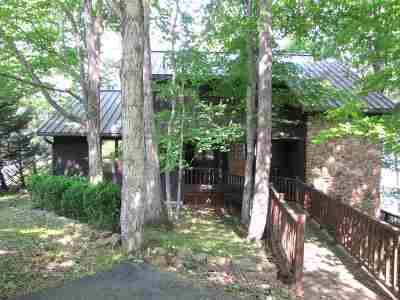 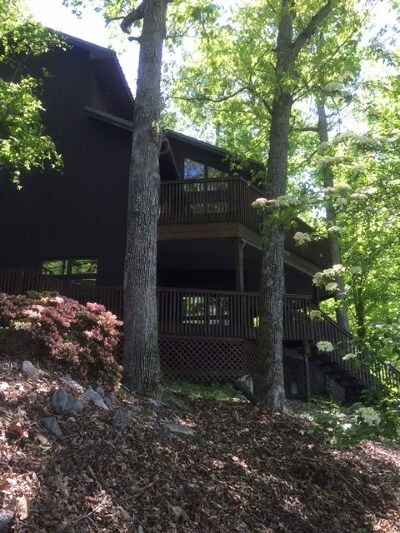 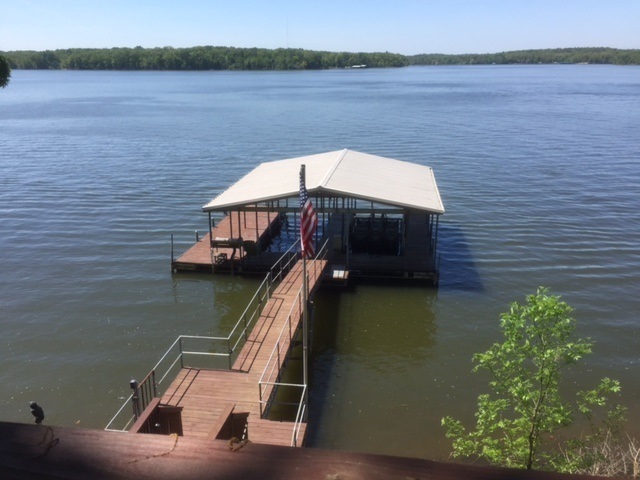 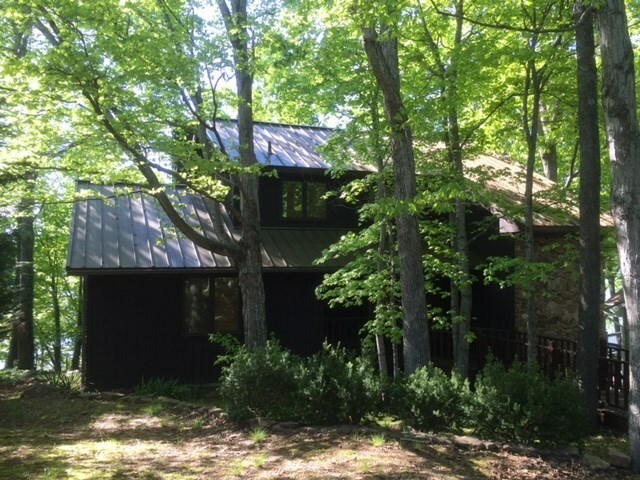 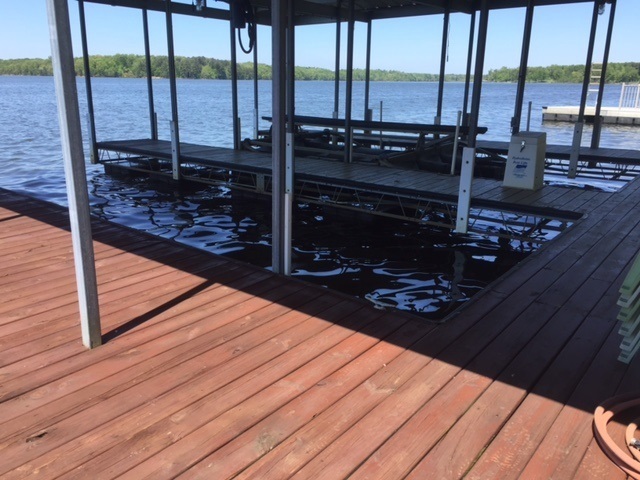 Private covered dock with lift, vaulted ceilings, and lots and lots of large windows on the lake side make the views from each floor AMAZING. 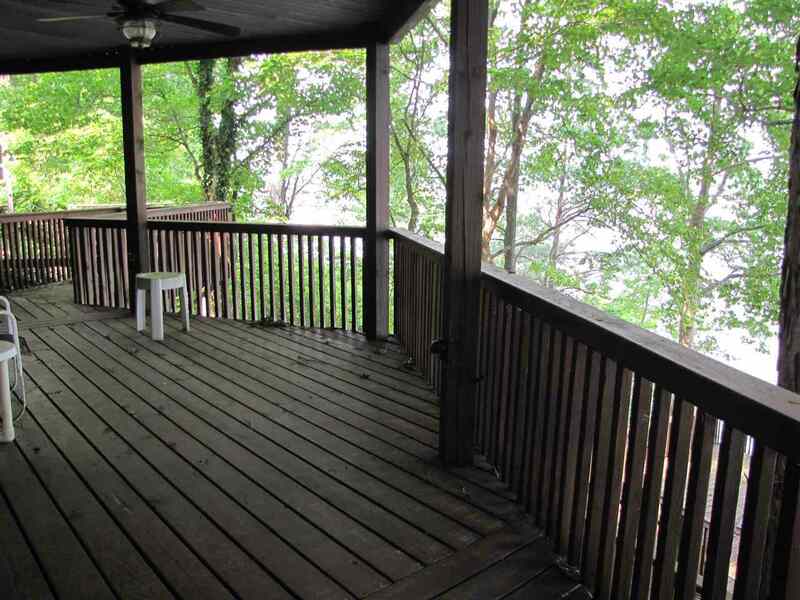 Buy today and enjoy the summer relaxing on Kentucky Lake!